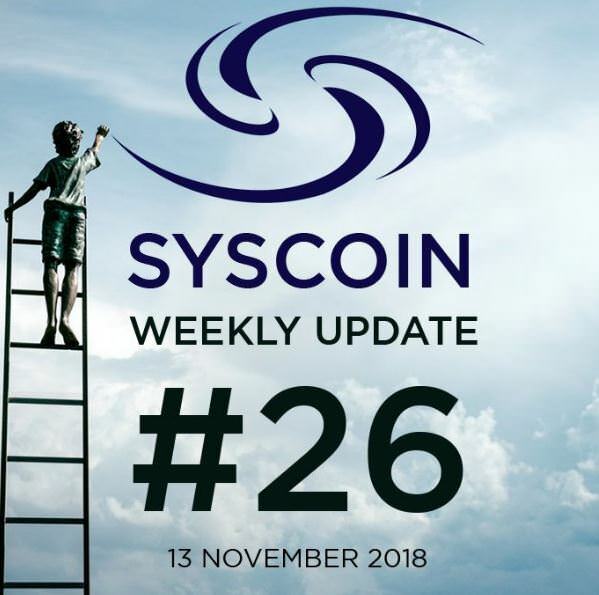 Built on a modified installation of Discourse, the Syscoin Academy site aims to increase exposure of community-based Syscoin development work, with a forum and real-time chat channels to bring developers together and spark community projects in a fun and modern way. Blockchain Foundry is pleased to announce the appointment of Brennan Direnfeld to its board of directors. 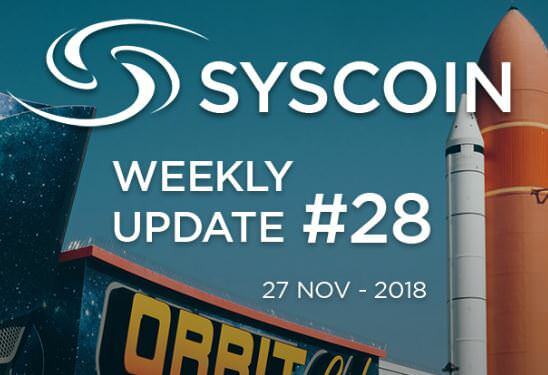 Great News for the Syscoin Masternode Community! Cinfu now accepts Syscoin as a payment option via the CoinPayments platform. Don't forget to use the NEWCUSTOMER Promo code to get 50% off for new customers! TORONTO, Oct. 30, 2018 (GLOBE NEWSWIRE) -- Blockchain Foundry Inc. (“BCF” or the “Company”) (CSE:BCFN)(8BF.F)(BLFDF) is pleased to announce that it has entered into a solution design and consulting agreement with the LODE Community (“LODE”). LODE is a Collectively Organized Community of like-minded silver enthusiasts with members from more than 90 countries. 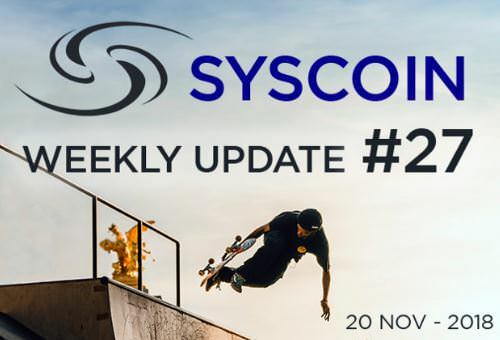 Syscoin listed on the CoinGecko Beam service! 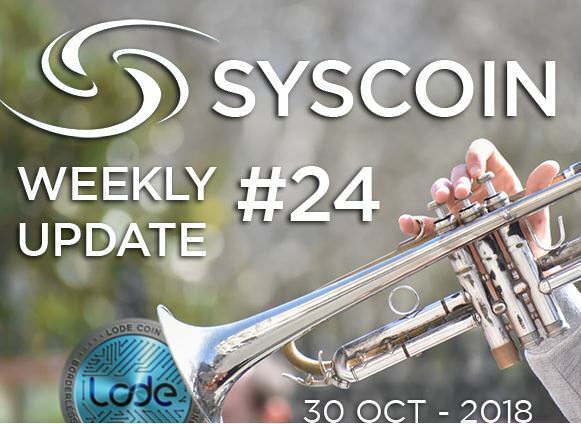 Danosphere, aka Dan Wasyluk, is founding member of the Syscoin Platform and the CEO of Blockchain Foundry. Blockchain Foundry is persuing different ways of bringing value to any kind of business sector out there by using the Syscoin blockchain. 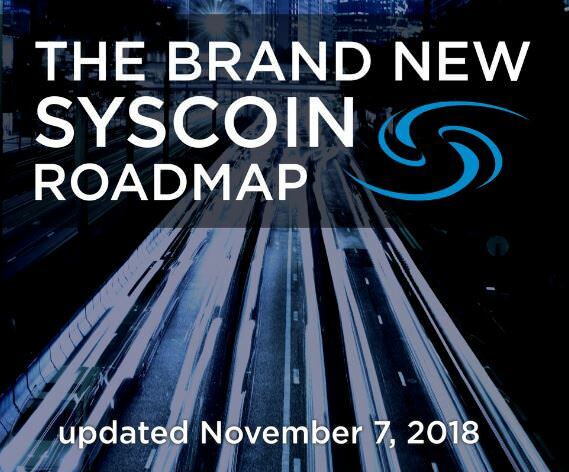 We are extremely excited to present our community with the brand new Syscoin Roadmap! TORONTO, Nov. 12, 2018 (GLOBE NEWSWIRE) -- Blockchain Foundry Inc. (“BCF” or the “Company”) (CSE:BCFN)(8BF.F)(BLFDF) is pleased to announce that it has granted an aggregate of 440,000 incentive stock options (the “Stock Options”) to Brennan Direnfeld, a Director of the Company, pursuant to the terms and conditions of the Company’s 2017 Stock Option Plan and subject to applicable regulatory approvals including the approval of the CSE. The Stock Options will be exercisable for a five (5) year period, November 12, 2023, at $0.10 per share. 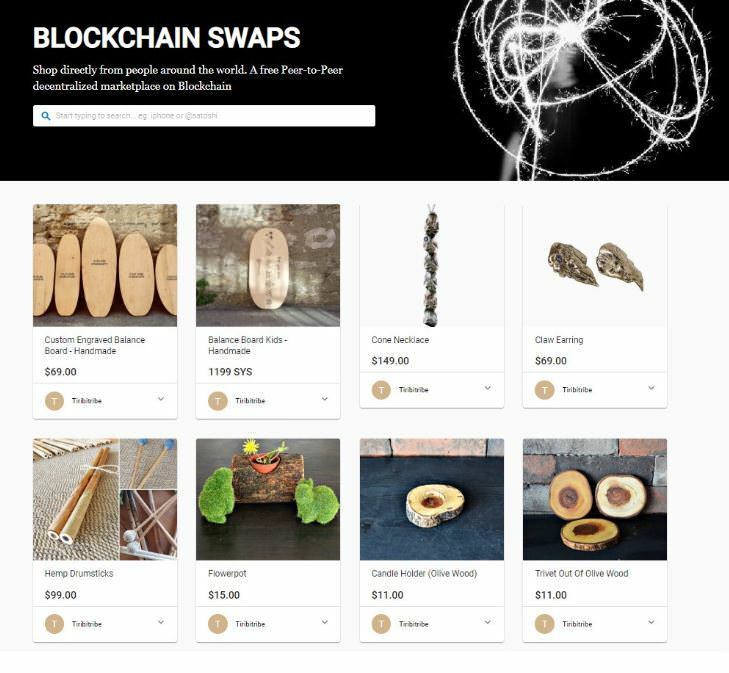 Introducing BlockchainSwaps,the first web-based Syscoin marketplace.